Our Quran Pak has bold and clear font which makes it easier for people to read even with weak eyesight without any stress. It is available in different colors, paper qualities and sizes up till pocket size. 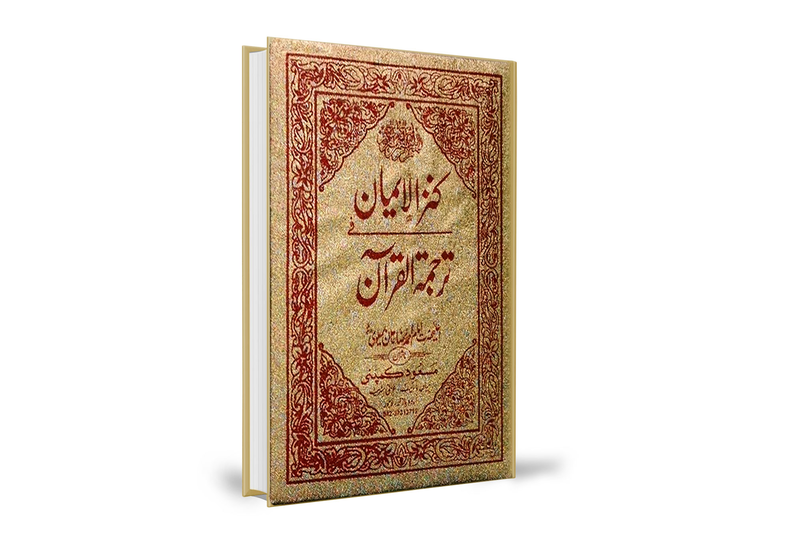 We also offer Quran Pak with translation. 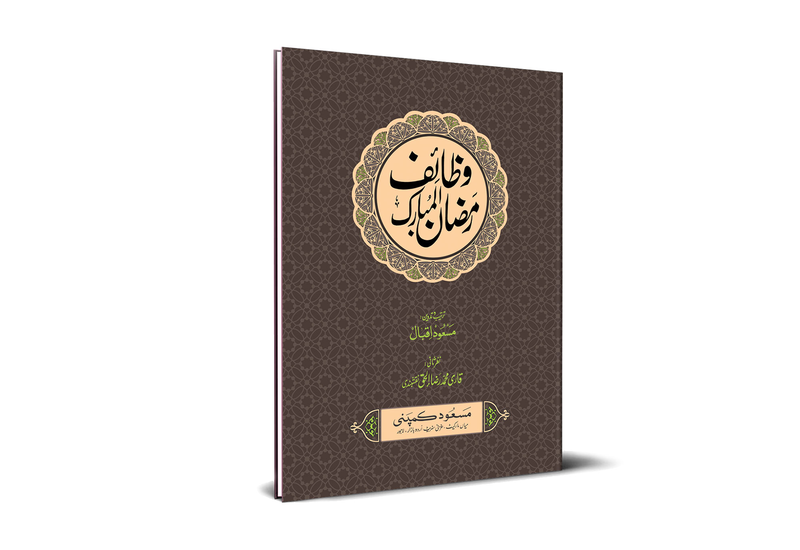 Our Quran Pak comes with translation and tafseer by various renowned figures. It is also available in different paper qualities, attractive colors, and beautiful designs. Separa sets are available in different ranges, matching the needs of customer. They can be found in various reflective colors and designs,art paper and offset paper, in both hard and soft binding. 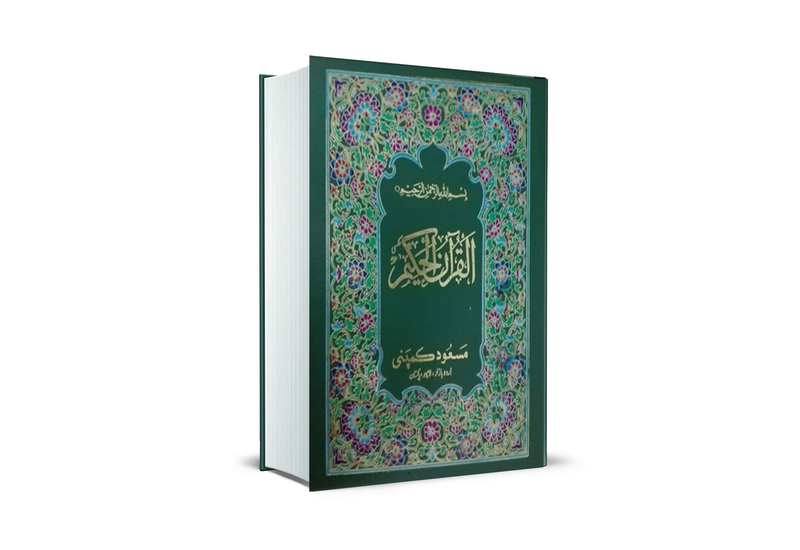 We have a wide variety of Panjsurahs for our customers to choose from.The Panjsurahs comes in different sizes, with and without translation, having 5 to 17 different surahs, hard binding and soft binding. You can also customize them for ‘Eesal-e-Swaab’. 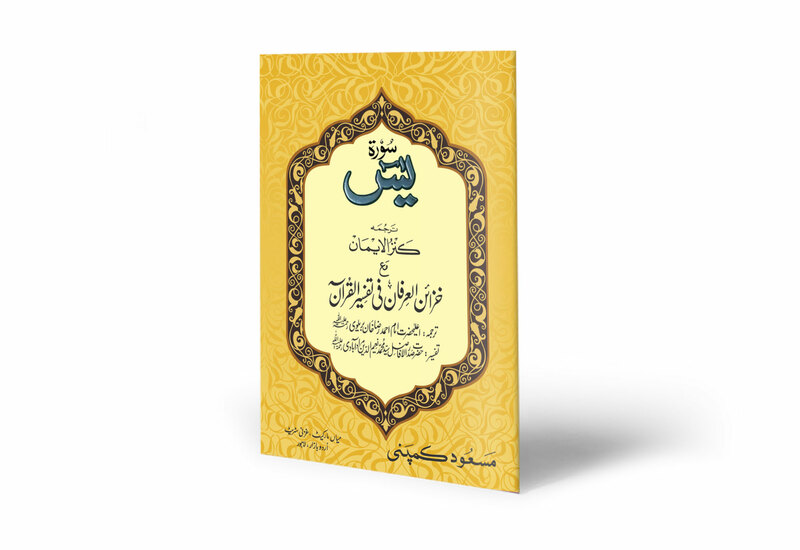 Specially compiled on our customers’ request to serve the daily routine needs of the Muslim society and making it easier for people to access and read them and can be customized for ‘Eesal-e-Swaab’. 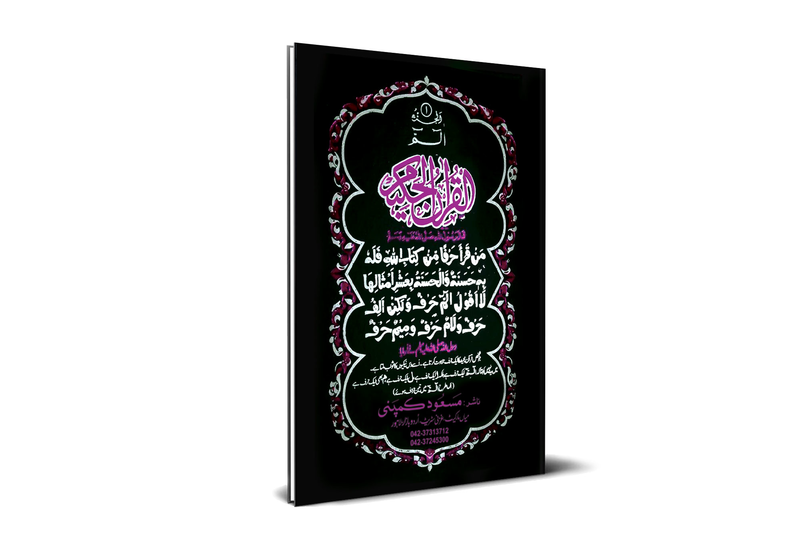 Compilation of selected surahs to fulfil the specific purpose of Muslims. You can find them in many attractive color schemes and creative designs with different sizes available as per need. 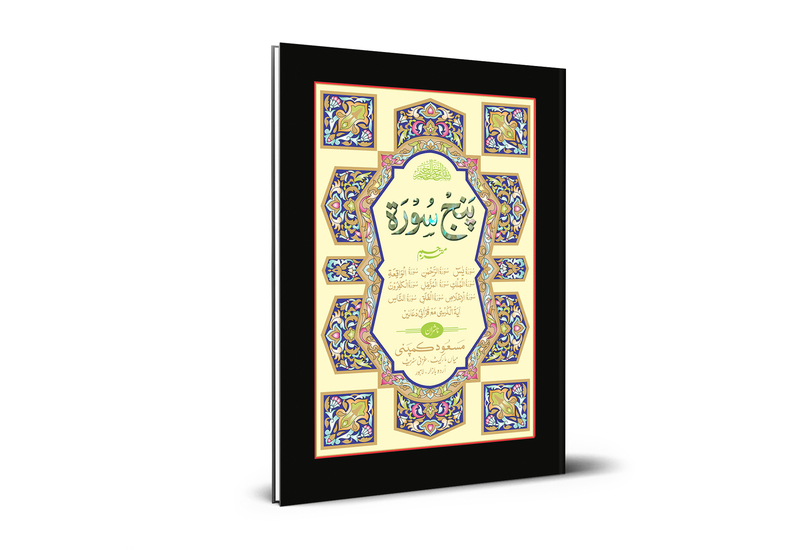 Different Surahs are also compiled in individual book form and available for our customers in different sizes, colors, and designs. You can find Surah-Yaseen, Surah-Muzammil and many more here. Other than Separa sets, we also offer all Paras in individual/single form. 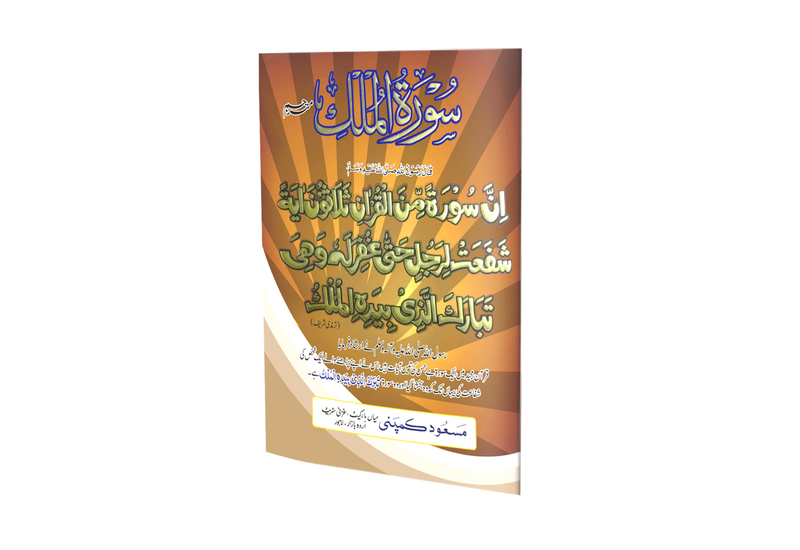 Our Qaida is highly rated among madrasaas for easy learning and memorization of new comers and young learners. We are always working on new products to bring our customers innovative and attractive designs. Here you can find all the new and recently Masood Company introduced there new products.